The earliest you can take your pension is usually 55 (rising to 57 from 2028). It’s up to you when you take it. If you don’t need the money yet, you can leave it. We can help you prepare for your retirement too. If you want to access your pension pot, there are three main ways you can do this. 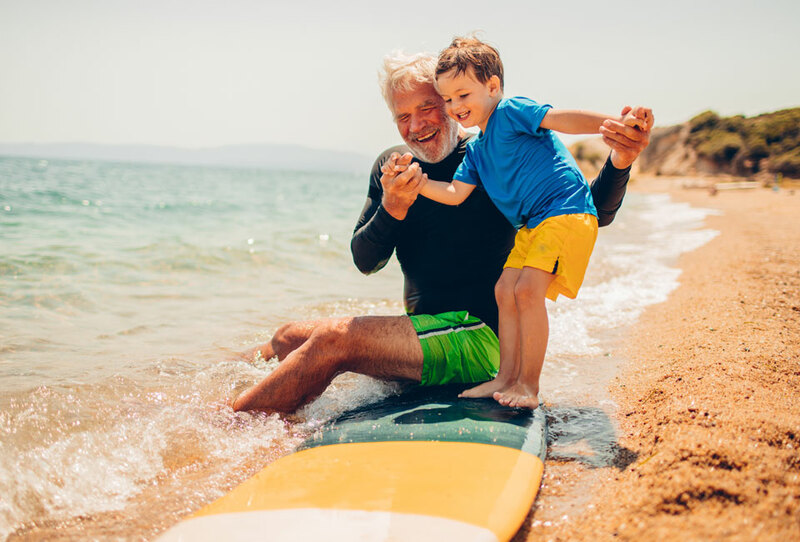 Swap money in your pension for a guaranteed income for the rest of your life. Keep your pension invested. Take the income you want, when you want. Keep your pension invested. Take the lump sums you want, when you want. You can usually take up to 25% tax-free cash at the start. Your income is taxable. You can usually take up to 25% tax-free cash at the start. Any income you withdraw is taxable. Usually 25% of each withdrawal is tax free, and the rest is taxable. Your income is guaranteed for life. This is true no matter how long you live. You can choose options so your income increases. This means your buying power could keep up with inflation. Your income could continue after you die if you’ve chosen certain options when you get quotes and apply. Withdraw what you want, when you want. So you keep your options open if your circumstances change. Potentially beat inflation with returns from your investments. You could maintain your buying power as prices rise. Pass on your money – when you die this can normally be paid as a lump sum or as income. You can’t change your options if your circumstances change. You can’t cash in your annuity. Annuity rates might rise in the future, but you won’t benefit from this if your annuity is already being paid. You could run out of money if you withdraw too much, your investments don’t perform as you’d hoped or you live longer than expected. Income isn’t secure, it could fall or even stop completely. It’s possible you’ll get back less than you originally invested, as all investments can fall as well as rise in value. Even after you’ve done your research, you’ll probably still have some questions about taking your pension. The experts on our retirement helpdesk are ready to help. Give us a call on 0117 980 9940 or email us. 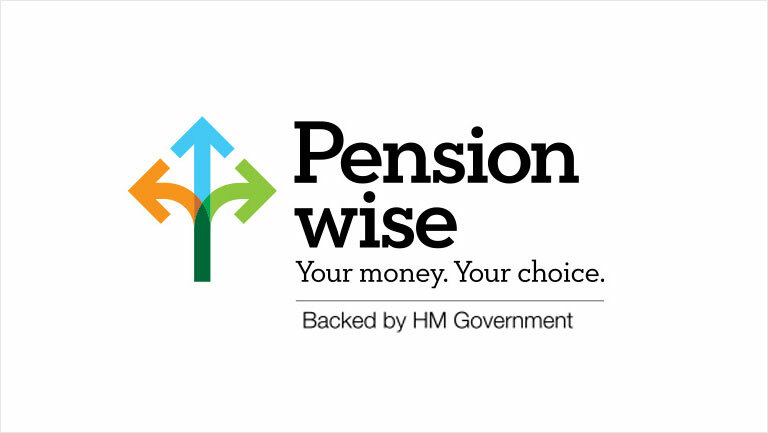 We strongly recommend that you seek guidance from Pension Wise, the government's free and impartial service. What are the strategies for taking income?